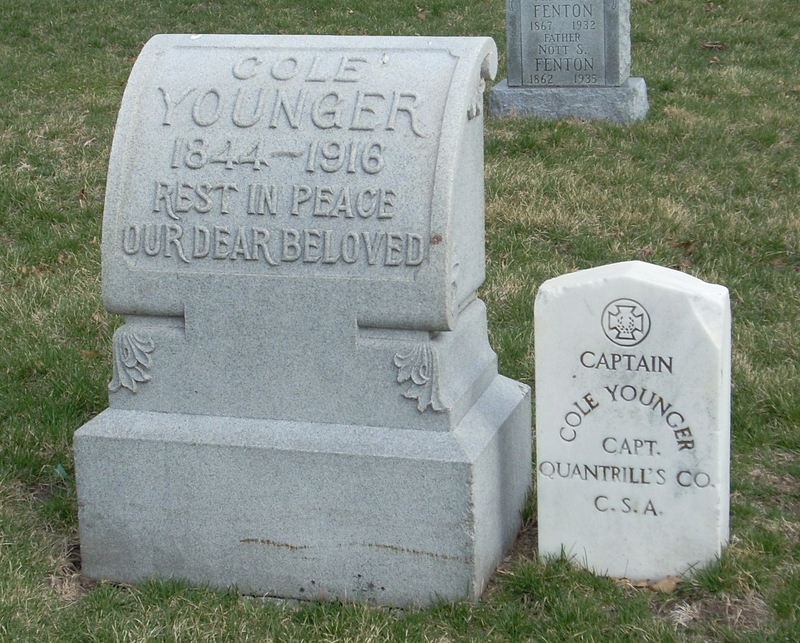 Additional Description: Cole Younger is buried in the Lee's Summit, Mo. Cemetery. - He rode with Quantrill during the Lawrence Raid.